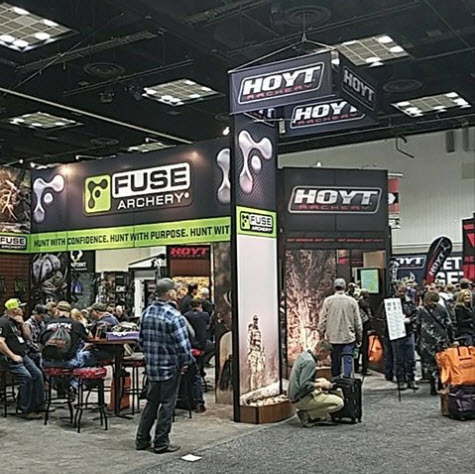 The 2018 ATA show has come and gone and we will highlight a few products that caught our attention at this years show. Plus, what activities can you do in the outdoors during the next couple of months? Enjoy! Audio quality is a little muffled at the beginning, but clears up as the conversation progresses.